We supply and install bespoke orangeries for homes across Swindon. 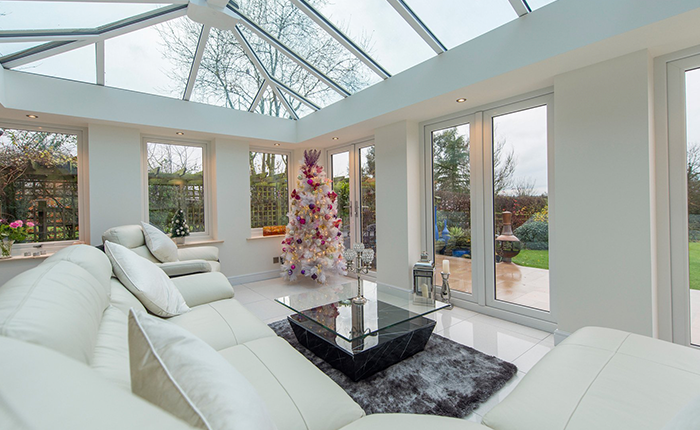 Orangeries combine the best aspects of an extension and a conservatory, giving you a versatile new space to enjoy. The design of an orangery allows the room to be flooded with natural light so that you can enjoy the summers in a comfortable and cool environment. Our experts can fit energy efficient windows which create a cosy atmosphere in the winter months. You can customise your new orangery with French doors and sliding windows to add an element of luxury to your home. 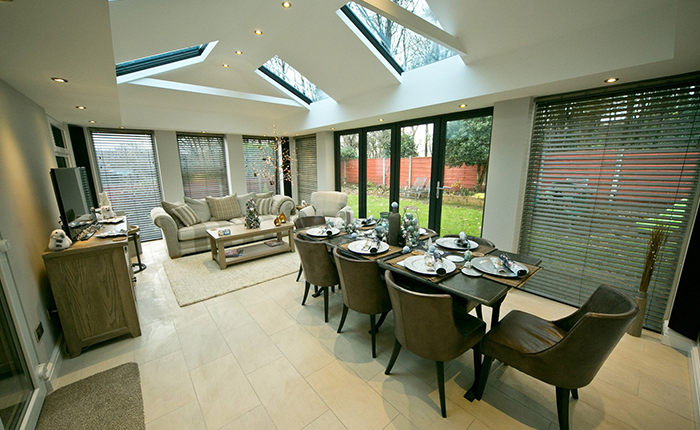 Why install an orangery at your home? 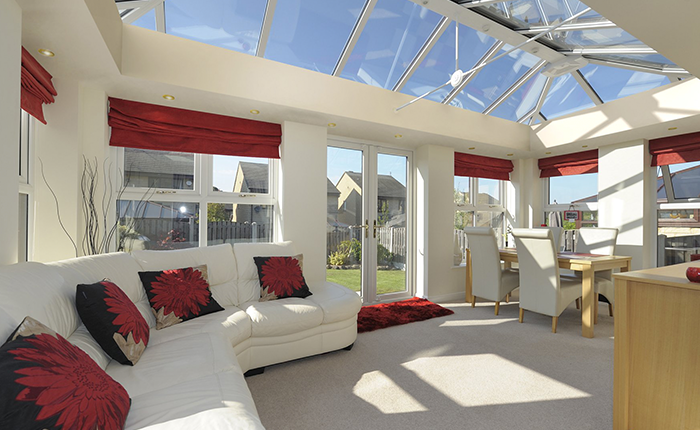 At Kingfisher, we offer orangery designs to suit all tastes. Our experts use high-quality roofing systems, double glazed Pilkington glass and stylish doors and roof lanterns to build orangeries that truly enhance the beauty of your home. Get in touch with our team or visit our showroom in Swindon to take a look at our range of orangeries and uPVC conservatories. 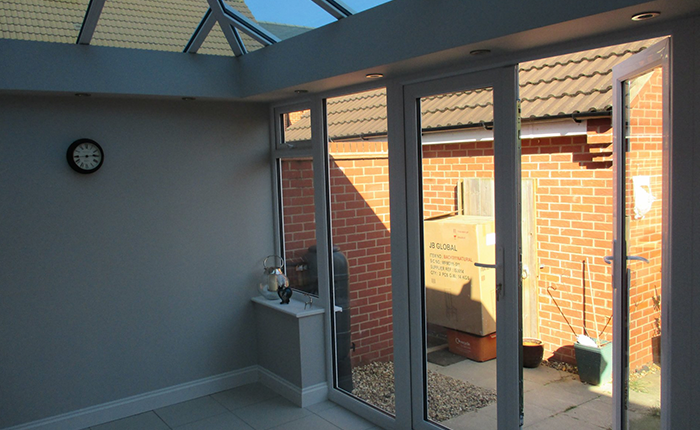 Do you want an elegant orangery for your home in the Swindon area? Contact Kingfisher for a full supply and installation service.